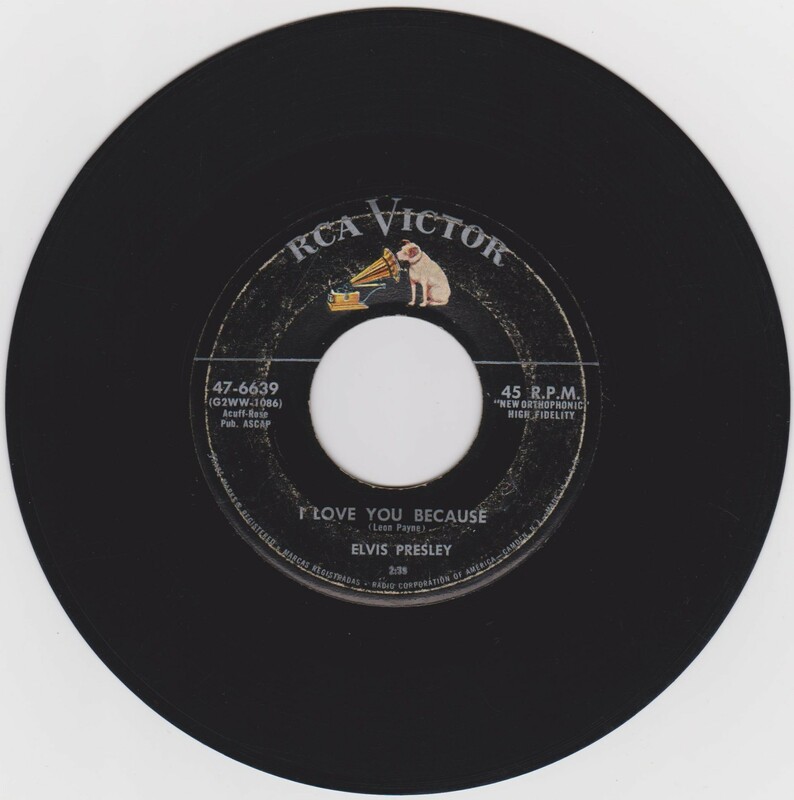 Brief History : Tryin' To Get To You was recorded July 11th, 1955 & I Love You Because was recorded six days previous on the July 5th, both at Memphis Recording Service. *NOTE* Rockaway pressing discovered 24/10/18. 19:38pm.